Back in April FX Networks ordered a pilot based on the acclaimed post-apocalyptic science fiction comic book series Y: The Last Man, and now The Hollywood Reporter has revealed that Barry Koeoghan (Dunkirk, The Killing of a Sacred Deer) will star as the titular Yorick Brown, a role earmarked for Shia LaBeouf a decade ago. 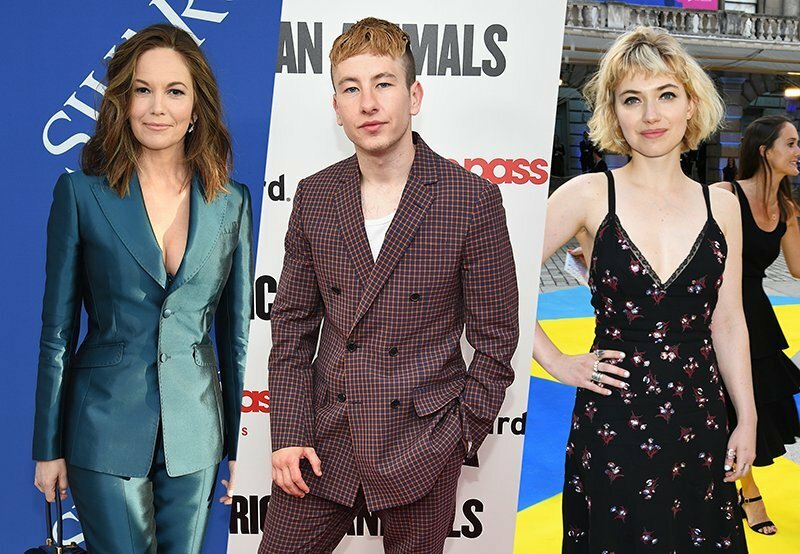 The cast will also include Diane Lane (Man of Steel, Under the Tuscan Sun) as Senator Jennifer Brown (Yorick’s mother), Imogen Poots (Green Room) as Hero Brown (Yorick’s sister), Lashana Lynch (Captain Marvel) as Agent 355, Juliana Canfield (Succession) as Beth (Yorick’s love interest) and Marin Ireland (Sneaky Pete) as Nora. FX has also confirmed that instead of using the full name from the comic, the television series will simply be titled Y.
Melina Matsoukas (Insecure, Master of None, Beyonce: Formation) will direct the pilot, which will be produced by FX Productions. Michael Green (American Gods, Blade Runner 2049, Logan) and Aida Mashaka Croal (Luke Cage, Turn) will serve as co-showrunners and will executive produce along with Matsoukas, Nina Jacobson and Brad Simpson of Color Force (American Crime Story, Pose, The Hunger Games) and Brian K. Vaughan (Y: The Last Man, Marvel’s Runaways, Saga), who have been working together to develop the series. All of the men are dead. But one. Based on the DC comic book series by Brian K. Vaughan and Pia Guerra, Y: The Last Man traverses a world of women — exploring gender, race, class and survival. What do you think of the Y: The Last Man cast? Let us know in the comments below!